Most of you might feel that you don’t need a landline anymore and most Americans don’t even have one. But along with the former ringer went a direct way to communicate, one that did not require basic knowledge of technology or parental controls. 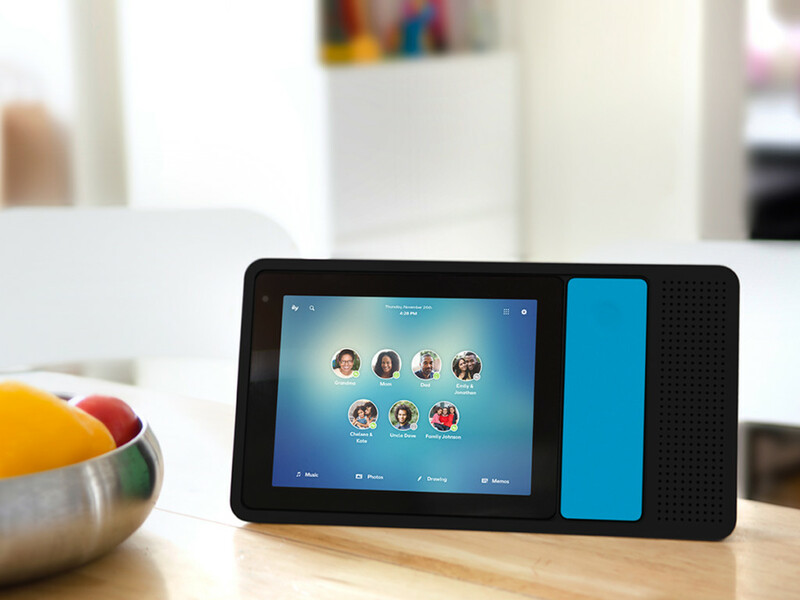 The latest startup known as Insensi is trying to bring back that ease of use with a device that comprises both the simplicity of our cherished landline and incorporates the beauty of a modern-day touchscreen. Known as Ily, the device is becoming one of the inquisitively growing gadgets seeking to become a family’s communication hub. 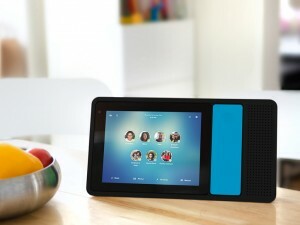 A similar device, Bloom was also recently launched and just like Ily, its founder wants to make it the ideal way for a family to connect. Though Bloom is a bit more involved and includes a wrist-worn device that automatically shares pictures, Ily has a functionality where everything either appears on the device or over a mobile app. Traditional phone calls can be used over Ily, but it also allows video chats, messages and sends finger draws doodles. Like the old landline, it is plugged into one place and due to this reason, neither would it get lost nor require charging. Kids under the age of 12 years don’t have an agency over their parent’s device as those phone numbers don’t belong to them. So parents are unwilling to hand over their cell phones to their kids. Ily works either by connecting to Wi-Fi or to traditional phone jacks. Connecting with any of the family members is as easy as tapping their avatar on the touchscreen. A menu of options is displayed that further includes making a phone call, sending text, placing a video call or transmitting a drawing. Ily is also available for iOS and Android so if the parent is travelling somewhere, their child can call easily from the home portal. Even though we seem to be more inclined towards smartphones nowadays, these devices are very useful and can perform multiple tasks. They have actually dug deep a human desire to build devices that have more than just singular functions.